Call me a maverick, but I’m a big fan of florals all year long. Even when there are no longer any to be found outside and it seems like spring will never come, you can find me proudly rocking my floral scarves while drinking hot drinks out of my floral coffee mugs. If you’re like me and you have a hard time putting down your flowery patterns once they’re no longer in season, don’t fret! 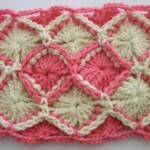 I’ve found some of our best floral crochet patterns for you to work up and use all year long. 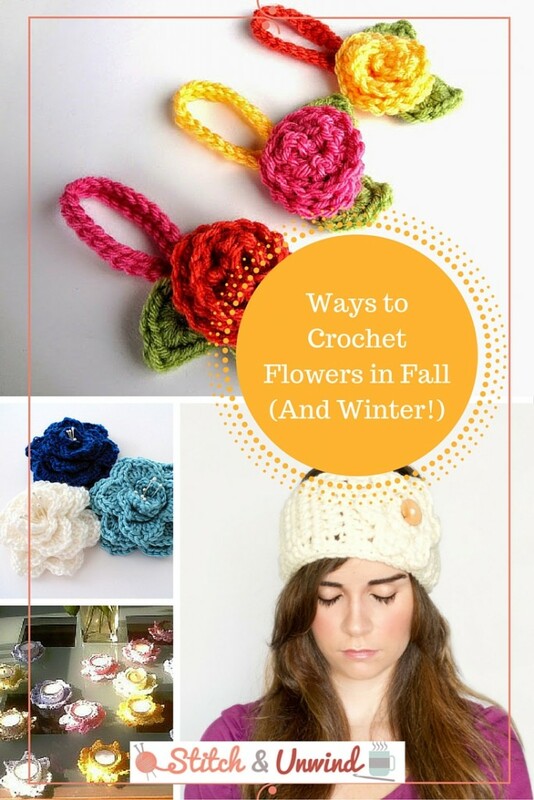 You’ll love to take your florals into fall and winter with these crochet flowers! 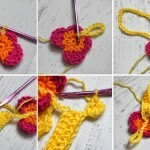 First, learn how to crochet a flower. Then take it to the next level by either adding them to your existing crochet projects or experimenting with one of our free patterns! These crochet flowers are so easy and quick to make, you won’t be able to resist working them up for all of your future projects. 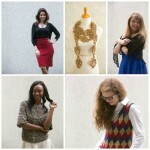 Be bold this season with these free crochet patterns that will keep you cozy and chic. Step one: learn how to crochet flowers. 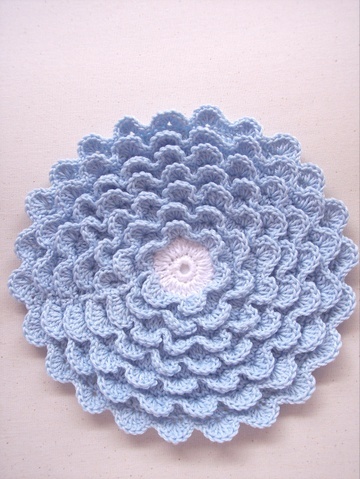 I’ve picked five of our best crochet patterns for you to choose from, so no matter what style you’re looking for, there’s a crochet flower pattern here for you to use! Once you’ve mastered the basics, test your skills on some of our other floral patterns. 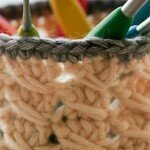 These aren’t your average crochet accessories. All of these can be used year-round, but especially in the colder months! 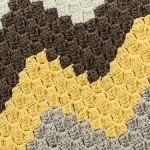 With seasonal colors and warm crochet patterns, you can easily transition these projects from fall to winter. Keep your ears toasty when the weather is anything but! 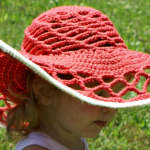 These cute crochet hat patterns will keep you warm AND fashionable at the same time. Crochet flowers aren’t just for accessories. 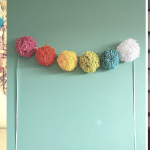 Brighten up your living space with these adorable crochet decor projects! 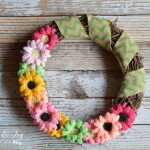 What’s your favorite floral project? 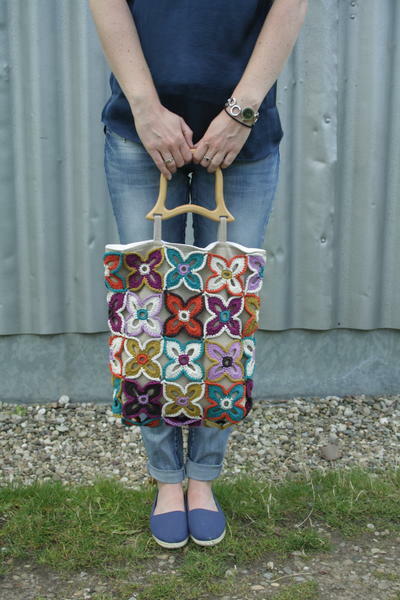 Just love the Crochet patterns, Summer here now, but can’t wait to get started on Flowers etc, plus. Blanket for the Football season,cheers.